This year's Warm-Up will be Bhangra Dance! 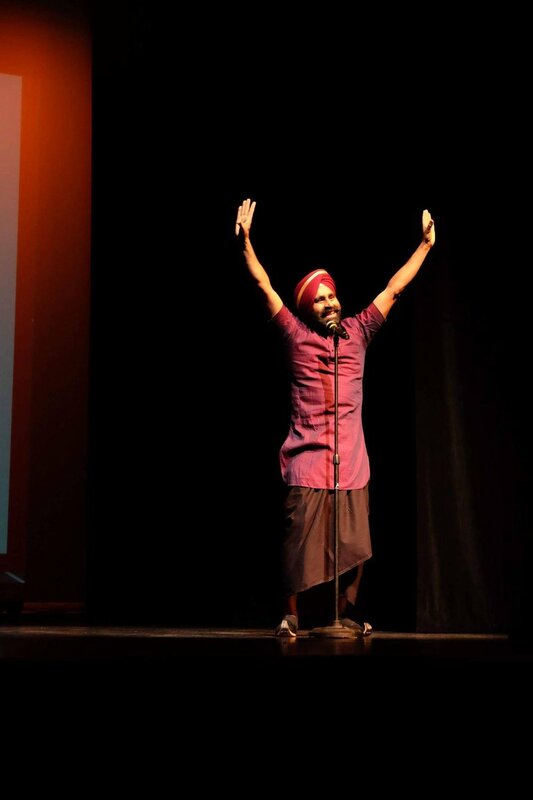 Gurdeep Pandher will be leading us in this year’s Warm-up! Older Post2019 Entertainment will be provided by SHAGADELICA!